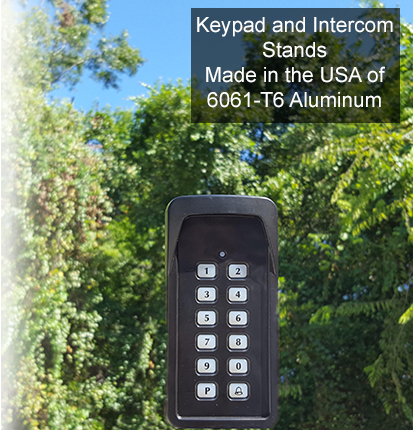 The single button transmitter is standard as the transmitter that is included with all GTO & Mighty Mule Gate Operators. 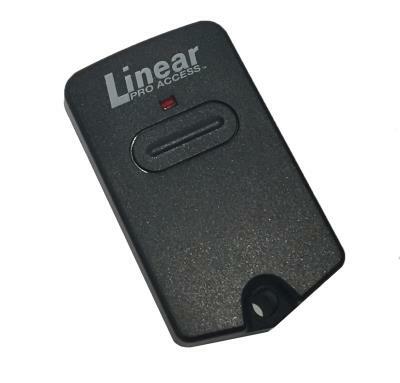 The single button controls the gate operator and has adjustable code settings and has visor clip for your vehicle. 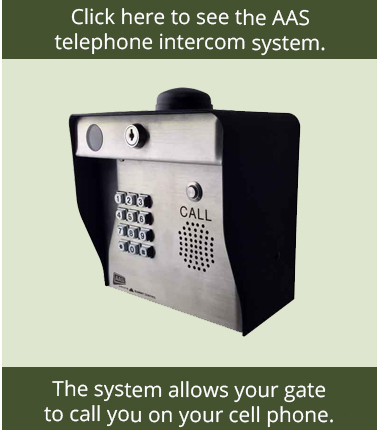 Triple Button: Operates three gate openers, three garage doors, or a gate and two garage doors. 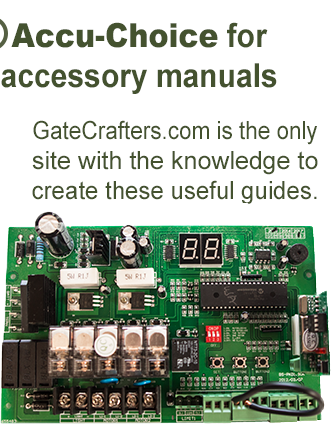 GateCrafters.com has actual experience. We have a testing area, we have factory and internal training courses, we build gates and have our own gates that are automated, we attended all industry trade shows in multiple countries and are a member of the AFA , and we pay visits to our chosen manufacturers' factories. All these factors are what have led to us having so many exclusive additions. When you see and actually use as many products as we have you tend to have many ideas for minor changes that have major impacts. 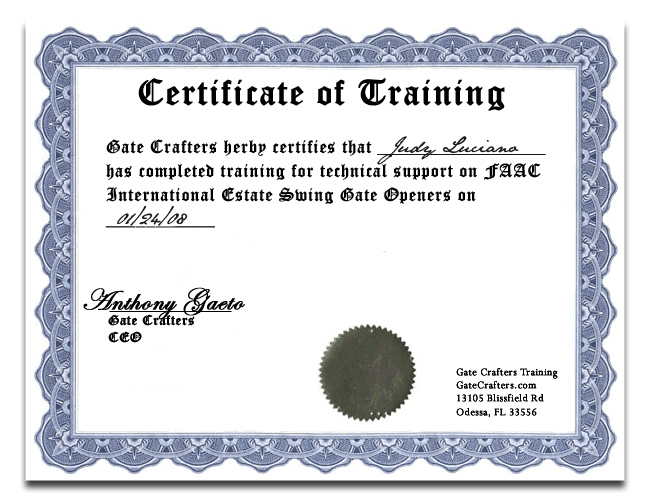 We acted on these ideas and have utilized them to help thousands of customers automate their gates.